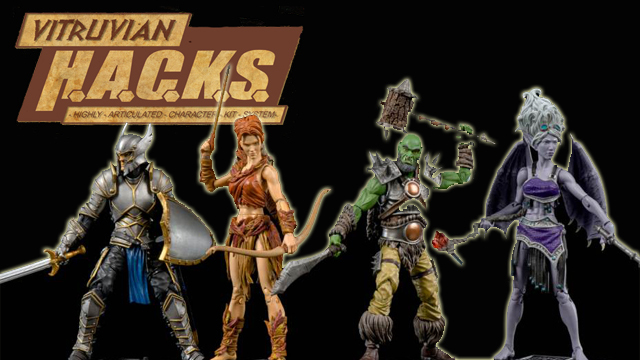 D&D Toys and Collectibles Episode 266: Boss Fight Returns! Dave and Devall are BACK with an all-new toy review! 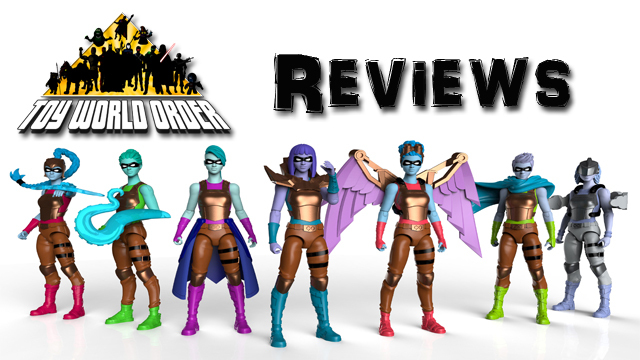 This time, they take a look at the amazing second series of figures from IAmElemental, The WISDOM WARRIORS! Come and check out these spectacular figures! BC Direct has you first look at the Dark Wolvie (Daken) Variant from Hasbro’s Marvel Legends series 2!